Successful Occupational Safety and Health programs are built and maintained on the depth of experience and the wisdom of proven practices. The team of credentialed safety and health professionals at Ferguson Risk Management (FRM) has decades of combined experience developing, running and reinventing successful programs. This experience has been gained working within a wide range of industries; from high-hazard chemical facilities, to retail distribution centers, to steel foundries , to major manufacturing facilities. The FRM team continues to build on their unique depth of experience in the areas of Process Safety Management (PSM), 3rd-party client-specific safety auditing, Industrial Hygiene sampling and analysis, Ergonomics, and Safety Program development and support. Having team members that currently hold and maintain the Certified Safety Professional (CSP), the Certified Hazardous Materials Manager (CHMM) and the Certified Industrial Hygienist (CIH) certification allows clients to be confident that FRM operates at the highest level of professionalism. Supporting clients in every region of the United States and internationally, the FRM team can quickly assimilate into any operation; no matter how simple or complex. Responding to immediate high-priority requests across the country, from OSHA visits to occupational incidents, is common to FRM. The Safety and Health team possesses the required experience to quickly and effectively address issues with a level of professionalism desired by our clients. FRM also provides safety training to include topics inherent in all Safety Programs identified above, and also all §(e) and §(q) HAZWOPER certifications. When your business includes highly hazardous chemicals, FRM can provide extensive regulatory knowledge and practical experience to assist you in reducing your operating risk and successfully administering 29CFR1910.119 OSHA Process Safety Management (PSM) requirements. We have implemented and know what a successful PSM program looks like. 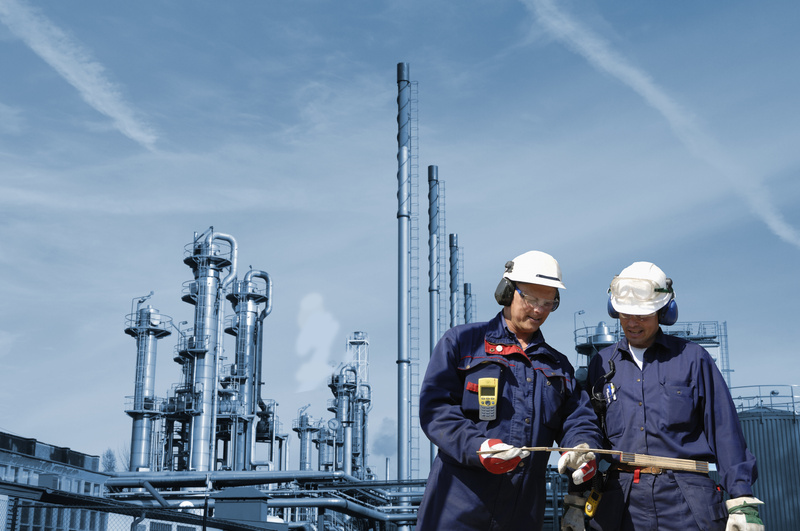 With our diverse industry experience, our PSM experts will ensure that your program has the proper focus that will build the process sustainability and success desired by your team. 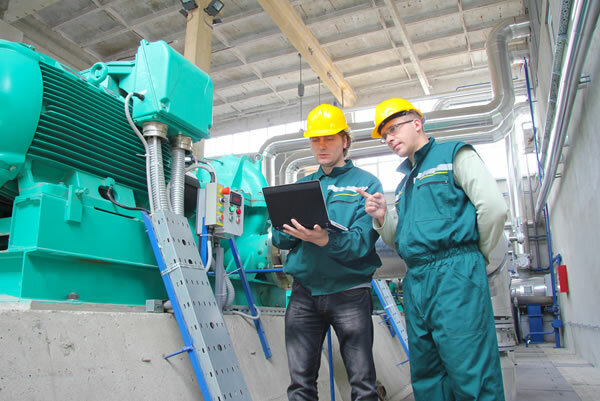 Implemented properly, process safety and operations risk management principles and systems can be effective in increasing not only the safety and regulatory compliance of your operation, but its productivity, cost efficiency, and quality as well. FRM currently subscribes and utilizes IHS PHA-Pro® process hazard analysis software to aid in documentation of the PHAs that we conduct for our clients, if in-house methodology is not available.